Thank-you this site is great. 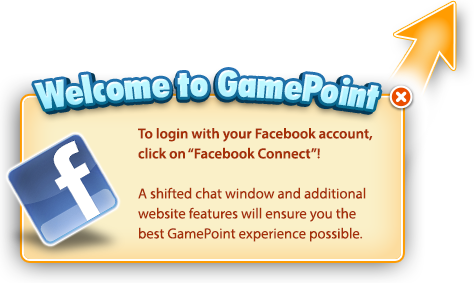 Thank You GamePoint. Great site to play at.